HIBOX offers a variety of Nice boxes, with dimensions ranging from 150 x 150 x 90 mm to 350 x 465 x 300 mm. These boxes are attractive and offer stability and good processing. Benefits are guaranteed with materials such as high-quality ABS, AC, polyester and PC. 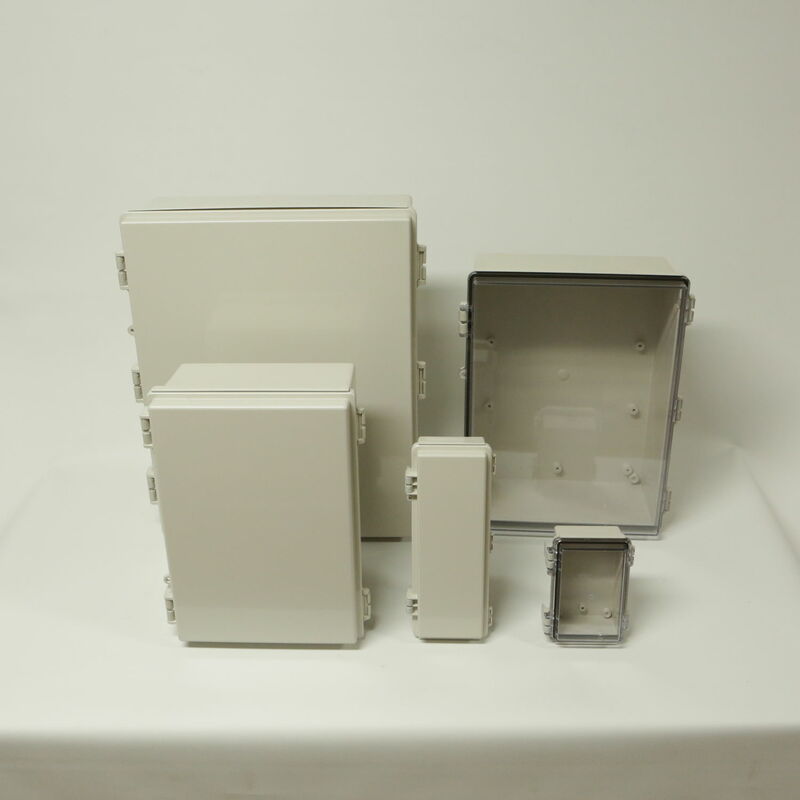 The boxes are convenient for the installation of supply switchboards, electrical power supply, terminal box and apparatus box. They are recognized by the US Underwriters Laboratories, Public Trust International – Germany TUV European Community-CE. All of the boxes are dust-free and waterproof, according to IP-67 to IK07 NEMA 4X. They are customizable.